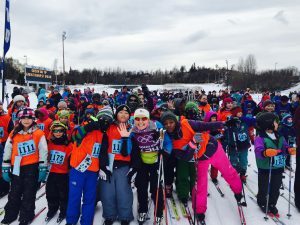 Holly Brooks is one of Alaska’s favorite athletes because she was a regular person, an adult with a job, who became a member of the Olympic team, twice. 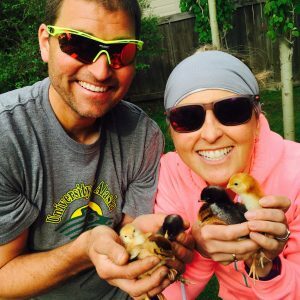 We spend the entire next hour of Outdoor Explorer talking with Holly, learning about her recent retirement, and a new phase in her life as a counselor and coach. She’s had an amazing journey from coach to Olympian and back to coach, with many lessons learned along the way. Holly Brooks, a cross country skier from Seattle, Washington who competed for Whitman College in 2001–04 and has competed recreationally since 2009. She was a late qualifier to the 2010 Winter Olympics in Vancouver, her second ever international skiing competition following the 2010 World Cup in Canmore. She also represented the United States at the 2014 Winter Olympics in Sochi.